New Delhi, January 11, 2017: JetSynthesys, India’s leading company in the digital and technology business world today announced the launch of a unique game on cricket, ‘Sachin Saga Warm Up’ under its gaming arm Playizzon. The company is associated with the cricket legend Sachin Tendulkar, who trains the players to gain expertise in playing the game. 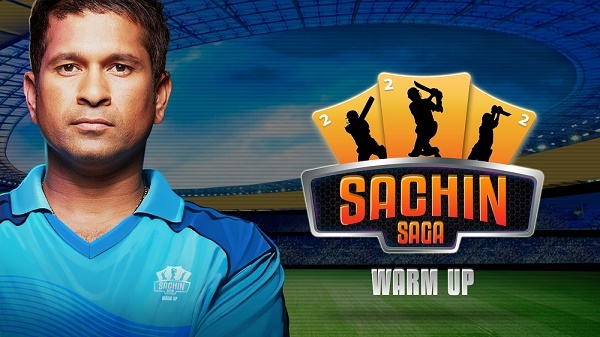 Sachin Saga Warm Up is a 2:2:2 (2 player, 2 over, 2 minute) batting game, where players across the globe can compete in real time. This 2 minute powerplay allows users to get assistance from Sachin himself on shot selection based on where the ball pitches and what kind of delivery it is. The game targets people belonging to the age group of 8 years – 45 years and is also going to be made available in 7 languages. 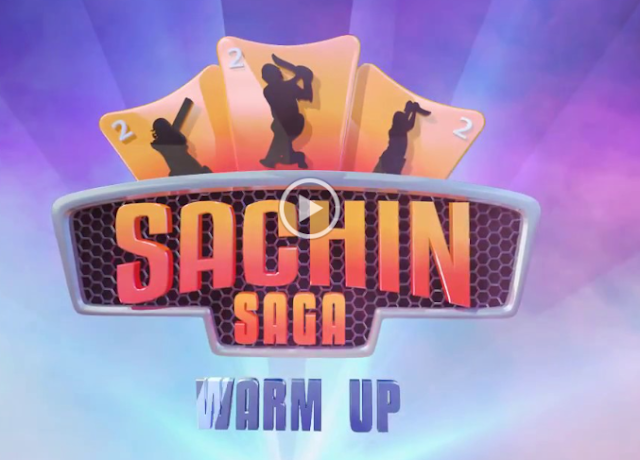 Sachin Saga Warm Up is freemium, allowing advertisements and users to make in-app purchases. It also gives ardent fans of Sachin Tendulkar an opportunity to win some exciting official signed merchandize. 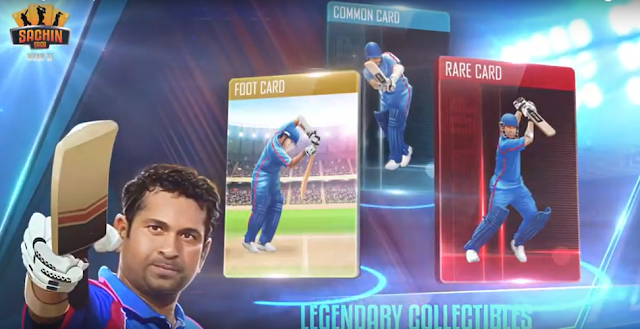 The winner of the game with maximum points will be rewarded by Sachin Tendulkar during the launch of Sachin Saga later this year. Sharing his thoughts on the game Sachin Tendulkar said, “The Sachin Saga Warm-up will serve as a prequel to “Sachin Saga” where gamers across age groups can play an exciting new format of cricket digitally! I look forward to receiving the feedback as users play each delivery on its merit." The game is currently launched on the Google Play Store and will soon be available on iOS. JetSynthesys Pvt. Ltd. is part of the Navani family owned JetLine Group of Companies. JetSynthesys is the group’s most innovative company in the promising Digital and Technology Business World with a vision to create world class digital products, platforms and services in India and play an active role in the digital daily life of 1.3 billion Indians extending that to all individuals on the planet through very powerful targeted big data analytics and unbeatable content and user experiences. The company is currently attempting to reach every household member in India with content that is curated responsibly and resonates with the aspirational needs of its consumers. Over time these will become next generation globally trusted digital platforms and have the immense potential to transform the daily lives of people by solving complex problems using digital technologies. JetSynthesys currently operates through MereeDhun for music, PlayIzzOn for gaming, Wakau in partnership with CA Media Digital for celebrity video blogging, DigiAdz for targeted digital advertising, dataLytiX for big data analytics and Jetlabs/Jetventures for incubating, accelerating and investing in disruptive businesses in India and Silicon Valley with a holistic co-working space, “Garage” in Mumbai being the latest addition.